Amy Lyndon is an American actress. Amy Lyndon's recent filmography includes the movies Alison's Choice (2015) and How to Beat a Bully (2014). Amy Lyndon appeared on the TV show NCIS in 2008. 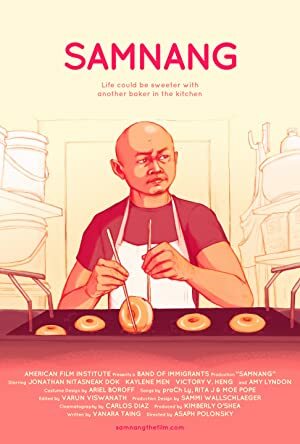 There are about 11 movies featuring Amy Lyndon as of 2018. Some of the most recent Amy Lyndon movies include Alison's Choice, How to Beat a Bully, and Road to the Open. Amy Lyndon appeared as Marta in Alison's Choice, released in 2015. 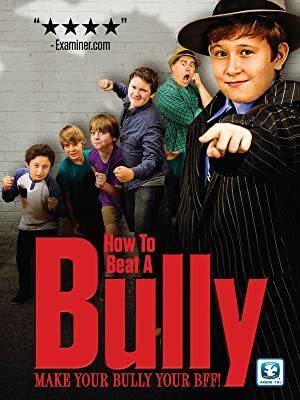 How to Beat a Bully was released in 2014. 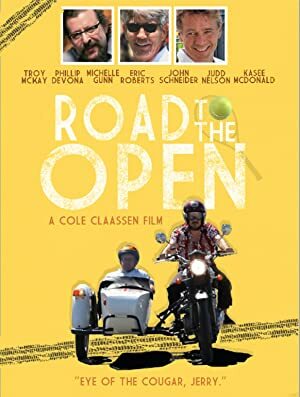 Road to the Open, also released in 2014, featured Amy Lyndon as Bridgette. There is only one TV show that has featured Amy Lyndon as of 2018. 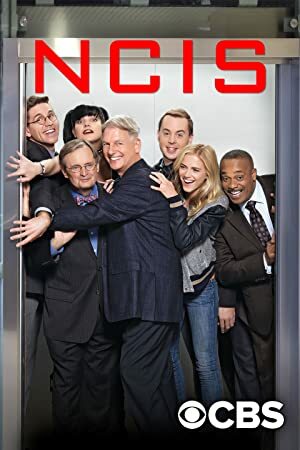 NCIS is the only recent TV appearance for Amy Lyndon. On NCIS, Amy Lyndon appeared as Goldilocks in 2008.